Buzzer is an integration of electron acoustic structure, Mini Piezo Buzzer,USES the dc voltage power supply, is widely used in computers, printers, photocopiers, alarm, electronic toys, automotive electronic equipment, telephone, timer and other electronic products for voice devices.The buzzer is divided into two types: Piezoelectric Buzzer and Electromagnetic Buzzer. 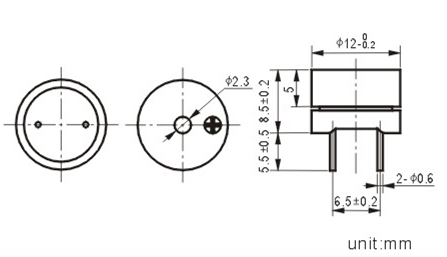 Looking for ideal 12mm Magnetic Buzzer Manufacturer & supplier ? We have a wide selection at great prices to help you get creative. All the 2840hz Magnetic Buzzer are quality guaranteed. 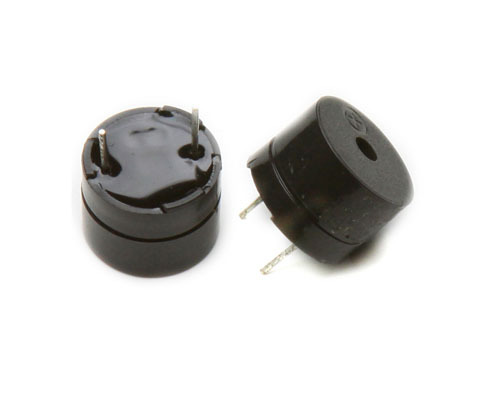 We are China Origin Factory of 1.5v Magnetic Transducer. If you have any question, please feel free to contact us.